It was a pretty busy end to 2018 and start to 2019, so once again it’s time for us to play catch up on upcoming events! We’ll be taking the weekend to update the site and add some new information. 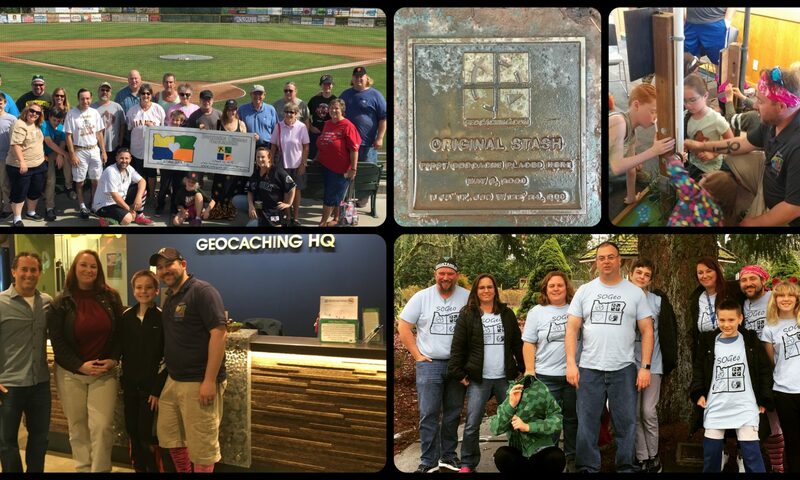 You can always visit our Southern Oregon Geocaching Facebook page to see the latest news and upcoming events. We hope to see you come out and support some of the fun activities we have coming up! 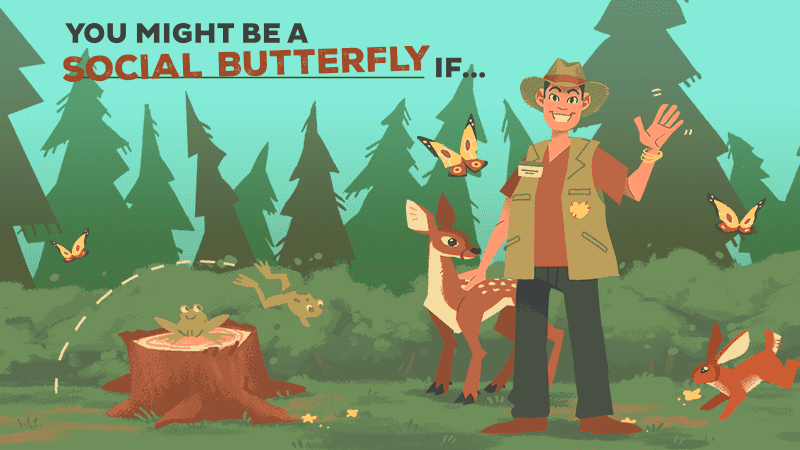 Introducing the next challenge in our four month series “You might be a geocacher if…” From October 29 at noon UTC through December 3 at noon UTC, use the Friend League to individually earn points towards the “Social Butterfly” souvenir. Keep reading to learn November’s challenge below! To earn the Social Butterfly souvenir, earn 70 points individually on your Friend League starting October 29 at noon UTC through December 3 at noon UTC. This month earn higher points for attending Event Caches! Find different geocache types to individually collect 70 points on the Friend League between Monday, October 29 at noon UTC and Monday, December 3 at noon UTC and earn the Social Butterfly souvenir. *The max number of points you can earn for any find log is 15 points by attending any Event Cache. The Friend League displays the total points you individually collect during the month. You can also see how many points your friends have earned. After October 29, the Friend League will reset to zero on Monday, December 3 at noon UTC when the next souvenir challenge will begin. Of course! Join anytime between October 29 through December 3 and earn 70 points individually on your Friend League and earn the Social Butterfly souvenir. You logged on Monday, October 29 before noon UTC (convert to your local time here). We suggest that you wait to log until AFTER Monday noon UTC – which in some places like New Zealand is Tuesday at midnight – to log your geocaches. Otherwise the points will count towards the October challenge and not the November challenge. You saved a Draft on a Monday, October 29 before noon UTC (convert to your local time here). Yes. Attending any event earns you 15 points. 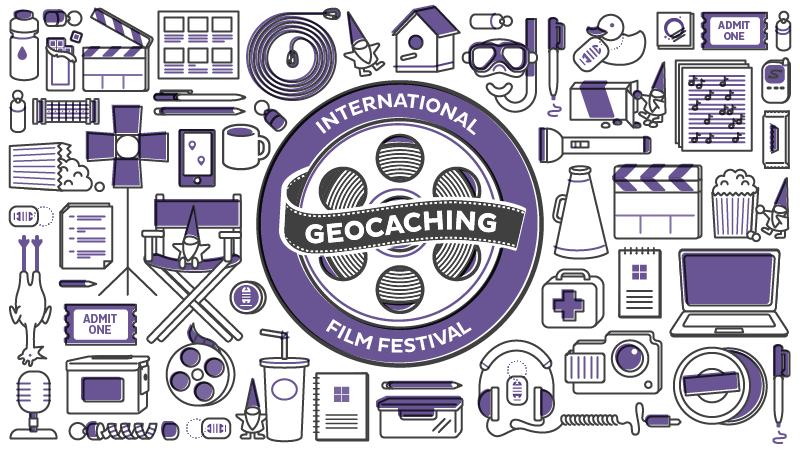 Plus, the Geocaching International Film Fest runs November 8 through 12. Attending one of these events will earn you 15 points! 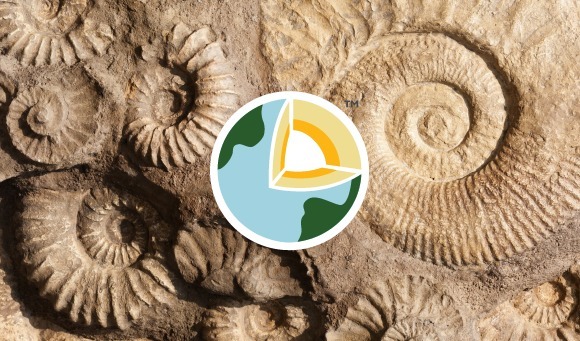 Get Ready for International EarthCache Day! 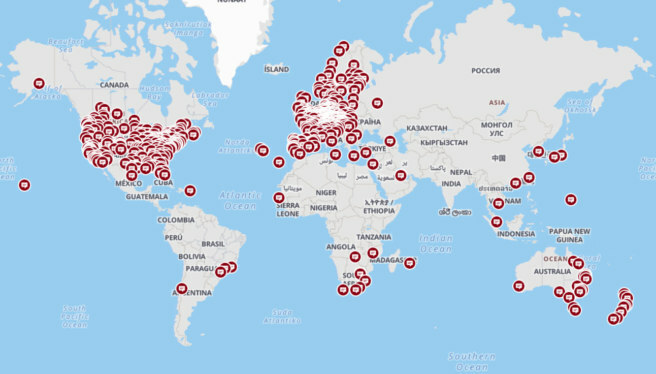 Get ready to rock — International EarthCache celebration rolls during October. On Saturday, October 13, and Sunday, October 14, 2018, earn a new souvenir by getting outside, finding and then logging an EarthCache! EarthCaches don’t have physical containers, but instead, bring you to a unique location and teach you a geological science lesson. Check out these ten stunning EarthCaches from around the world for inspiration. During the International EarthCache Day celebration, this special geocache type will be available to all members in the Geocaching® app. * The app makes finding and logging EarthCaches easy. 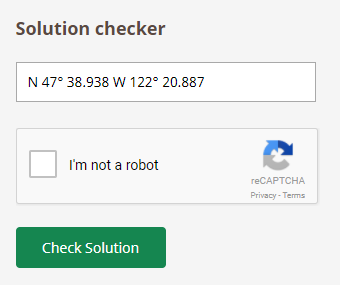 Just send your answers to the geocache owner via Message Center! *Excludes specifically designated Premium member EarthCaches. Watch the Trailer for GIFF 2018! 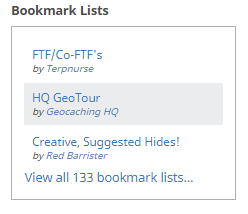 We hope surfacing these features will help you make the most of your geocaching adventures. 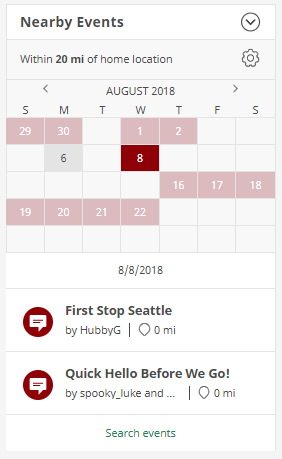 Sept 3: “You Might Be a Geocacher If…” begins! Plus who knows what else!! Stay tuned for more info!!!!! 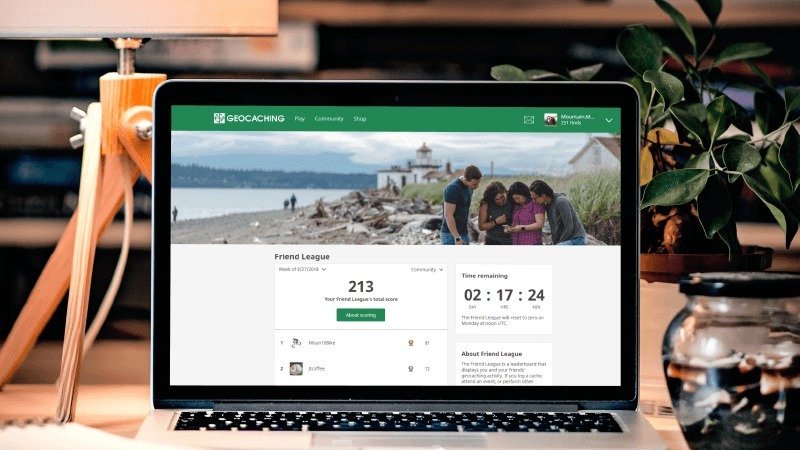 Introducing a new four-month series called “You might be a geocacher if…” Each month from September through December, use the Friend League to individually earn points toward a new Geocacher Personality Souvenir. Are you an Adrenaline Junkie? 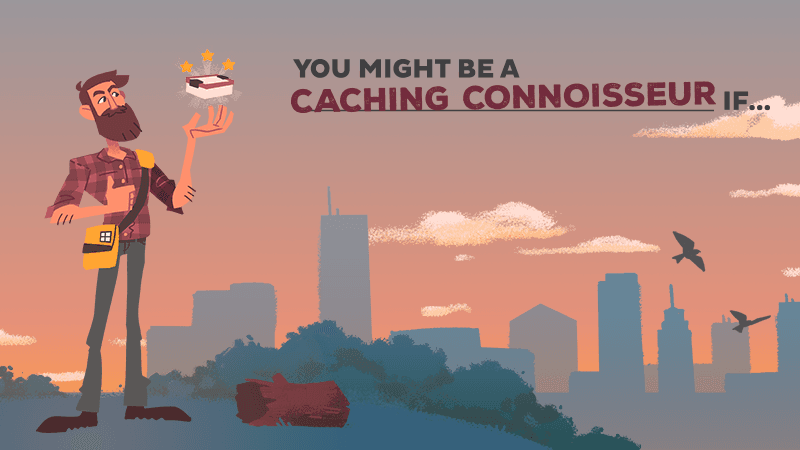 A Caching Connoisseur? A Social Butterfly? A Trackable Lover? Collect them all to be the ultimate geocacher. Keep reading to learn September’s challenge below! It’s all about the thrill of the hunt. 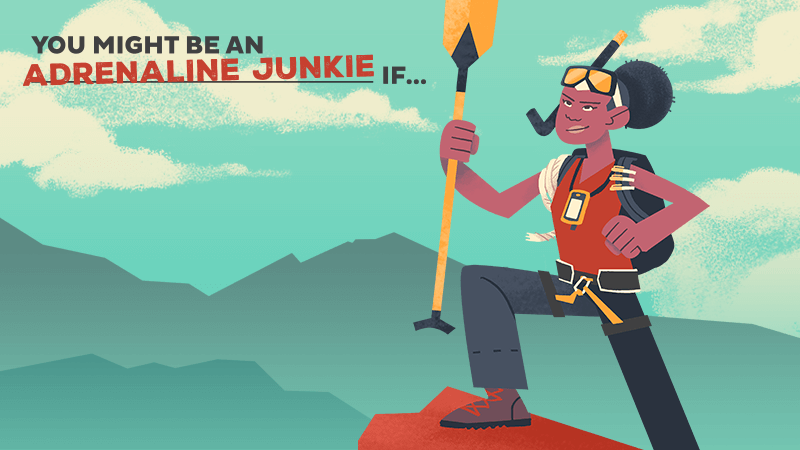 You crave physical and mental challenges that include long days of geocaching with “gear, (some) fear, and fun!” Whether you’re climbing, diving, or rappelling, there’s nothing easy about getting to this GZ. To earn the Adrenaline Junkie souvenir, earn 50 points individually on your Friend League beginning Monday, September 3 at noon UTC and ending at noon UTC Monday, October 1. During this time, earn double points for difficulty and terrain! *The Friend League will not reflect this scoring until Monday, September 3 at noon UTC. Find different geocache types to individually collect 50 points on the Friend League between Monday, September 3 at noon UTC and Monday, October 1 at noon UTC and earn the Adrenaline Junkie souvenir. 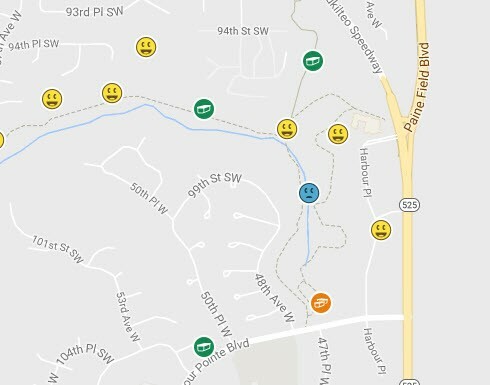 * The max number of points you can earn for any cache log is 30 points by finding a D/T 5/5 geocache with 10 or more Favorite points. The Friend League displays the total points you individually collect during the month. You can also see how many points your friends have earned. The Friend League will reset to zero on Monday, October 1 at noon UTC when a new souvenir challenge will begin. Of course! Join anytime between September 3 through October 1 and earn 50 points individually on your Friend League and earn the Adrenaline Junkie souvenir. You logged on Monday, September 3 before noon UTC (convert to your local time here). We suggest that you wait to log until AFTER Monday noon UTC – which in some places like New Zealand is Tuesday at midnight – to log your geocaches. Otherwise the points will not count for the first week. You saved a Draft on a Monday, September 3 before noon UTC (convert to your local time here).